Today HPANWO TV visits the Roman bath-house in Bath. It is one of the wonders of Roman Britain. It was built in the 1st Century and thrived for over 400 years. 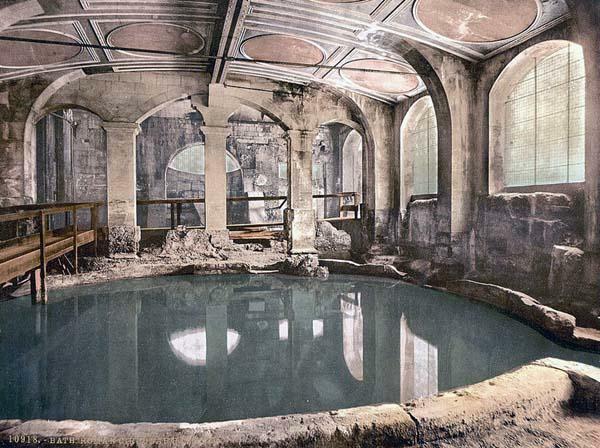 It was built in several phases and the final bath-house was a huge building with a very high ceiling. It was more than a bath though; it was a place of worship. It featured a temple to the Goddess Sulis-Minerva, an amalgm of the Roman and Celtic water deities. But as the exhibition explains, the site was considered holy long before the Romans turned the place into an artificial site. It was worshiped by the pre-Roman people as a natural hot spring in natural surroundings. So why did the Romans have to stick buildings on it? This film is to be an accompaniment to the forthcoming review of the ARC Convention. When strange things happen, like seeing a film come on TV just when you're thinking about it, or bumping into somebody when it's highly unlikely that you would, what do you say? "It's just a coincidence" or could there be more to it? 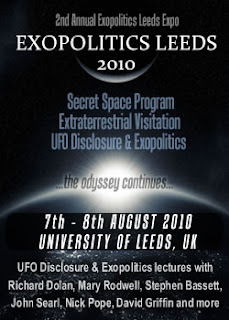 HPANWO TV at the Weird 10 Conference in Warminster, site of massive UFO activity 40 or so years ago.